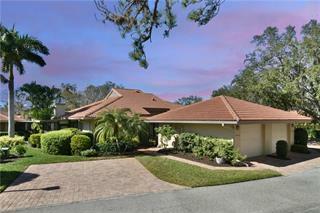 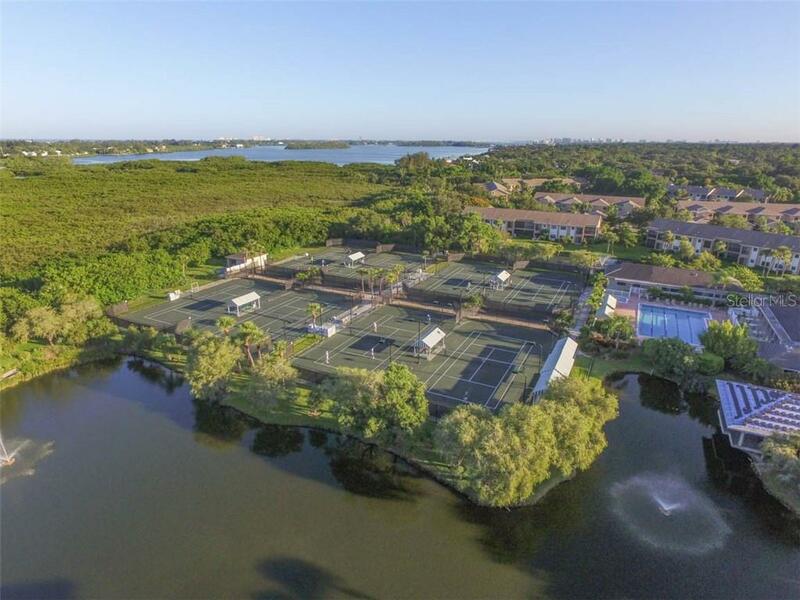 Listing courtesy of Re/Max Alliance Group. 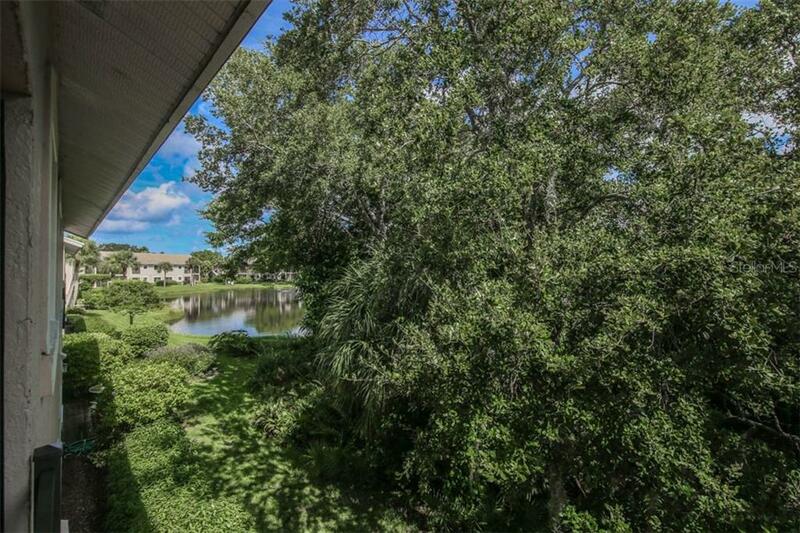 Ask a question about 1716 Starling Dr #204, or schedule a tour. 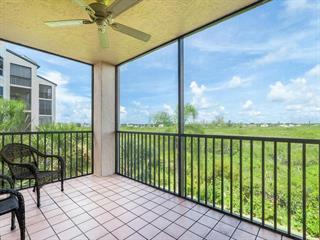 Significant price improvement invites you to discover active lifestyle living in The Landings with this top floor corner condo! 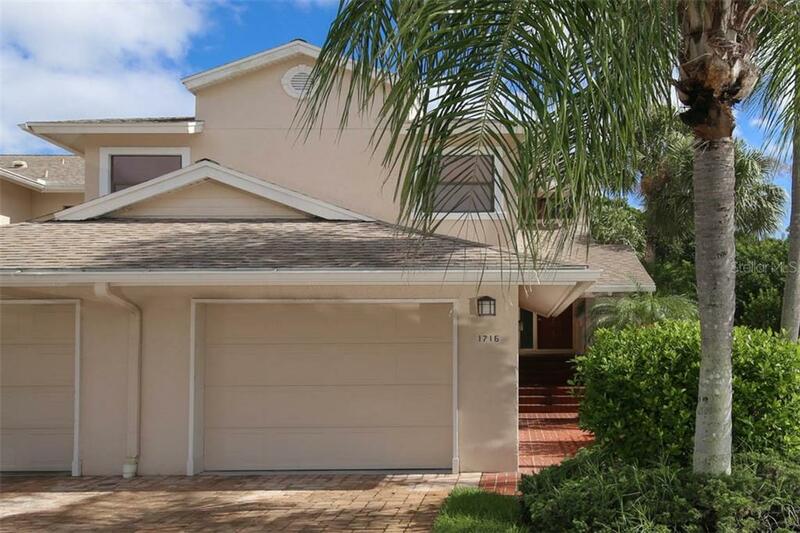 From the gated entry through the winding lanes leading to Starling Drive, you'll feel welcomed home. 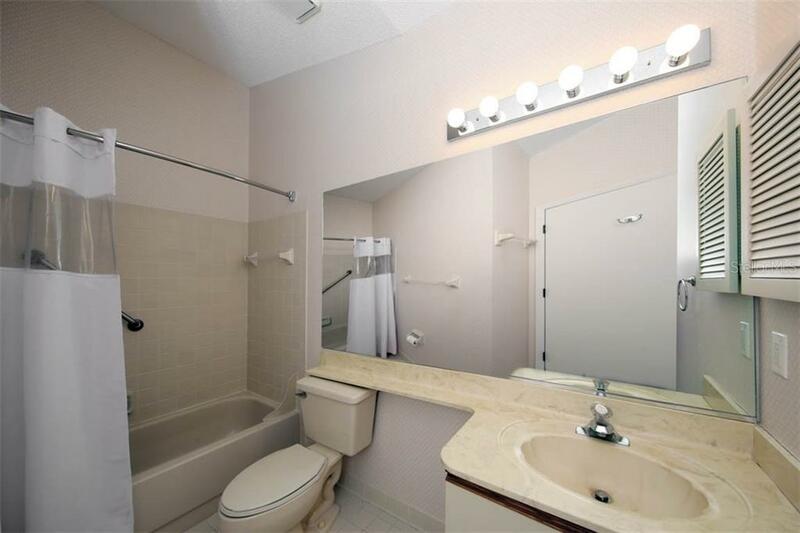 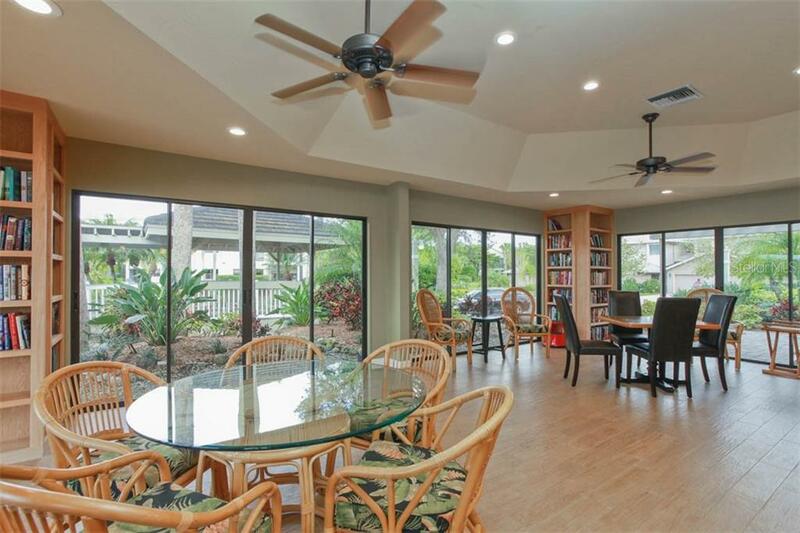 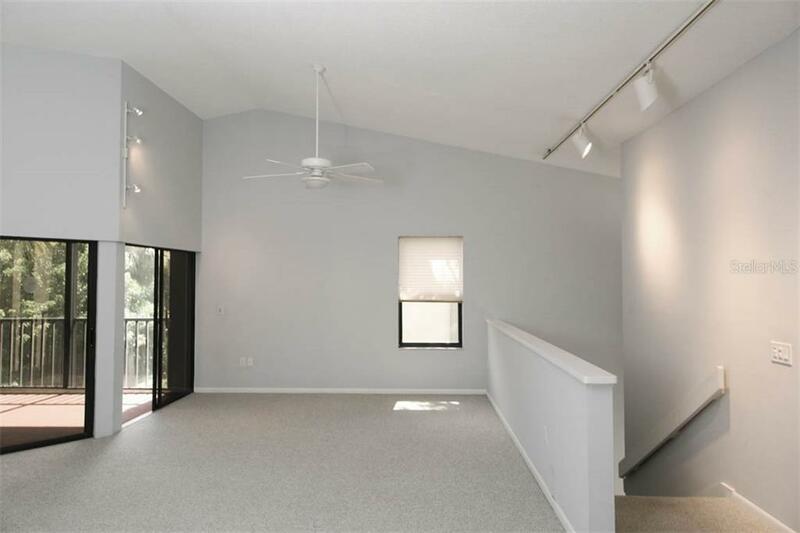 Disc... more.over a spacious interior offering nearly 1,800 s.f. 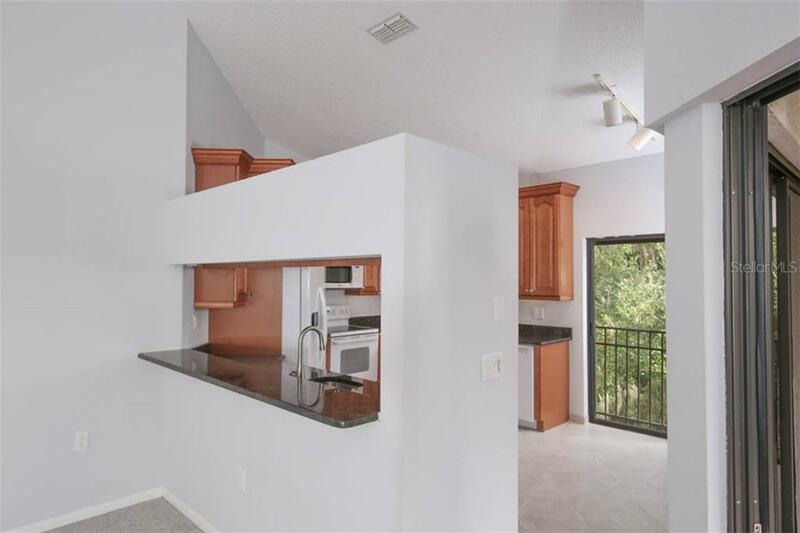 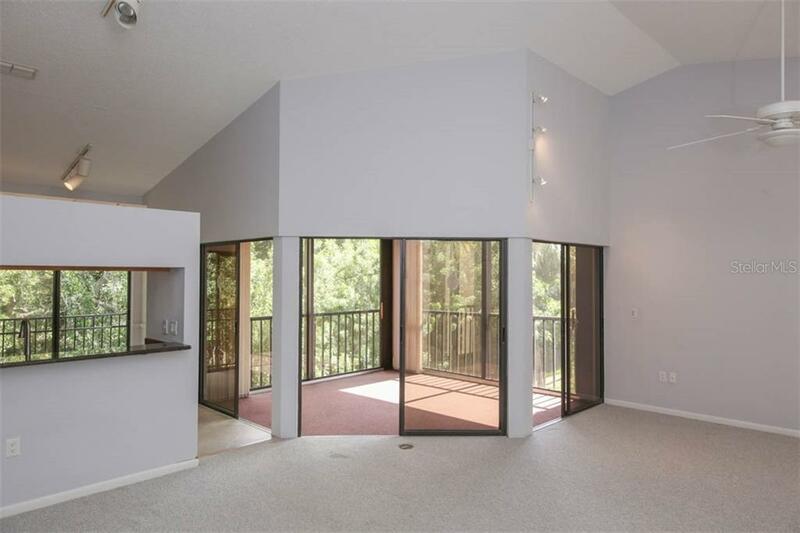 of living in an open floor plan with high ceilings, accent lighting and a natural treetop setting. 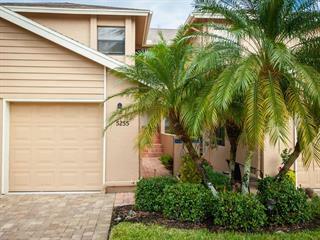 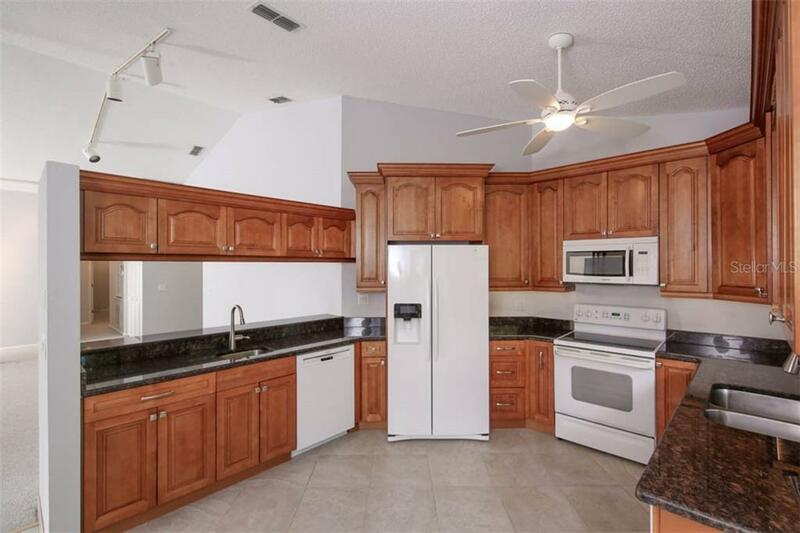 Gourmet or everyday, enjoy a renovated kitchen (2016) with beautiful wood cabinets, granite counters, separate prep sink with direct hot water to both, two dishwashers plus casual dining options with natural light from the sliding glass door. 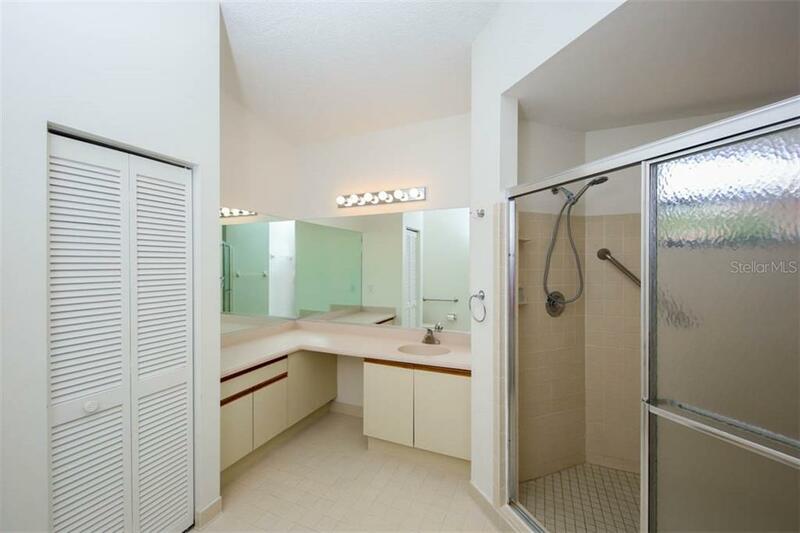 Relaxing master suite offers a soothing place to begin the day complete with spacious private bath including expansive shower, exterior make-up area and linen storage. 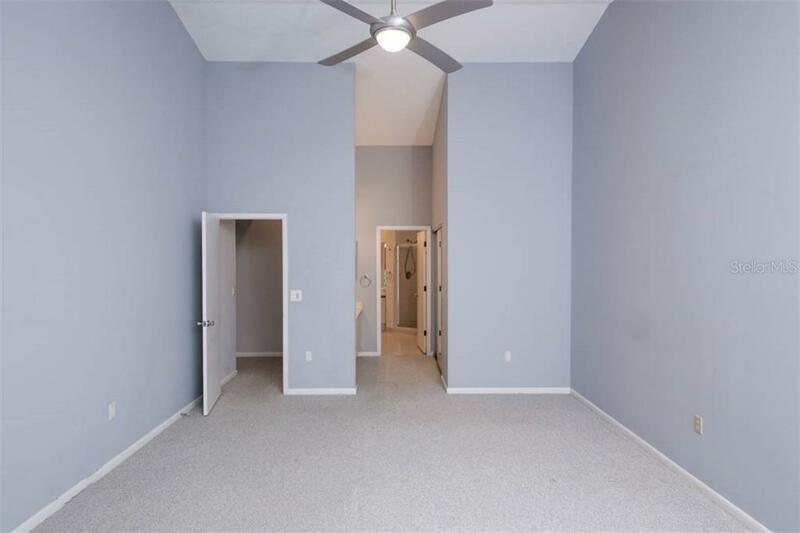 Add two guest bedrooms, both with large closets - flex space provides an easy work-at-home environment without giving up the guest bedroom. 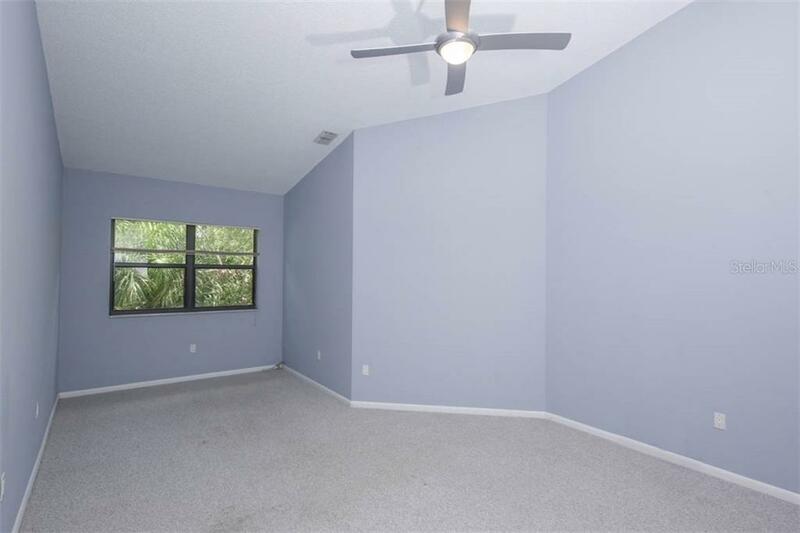 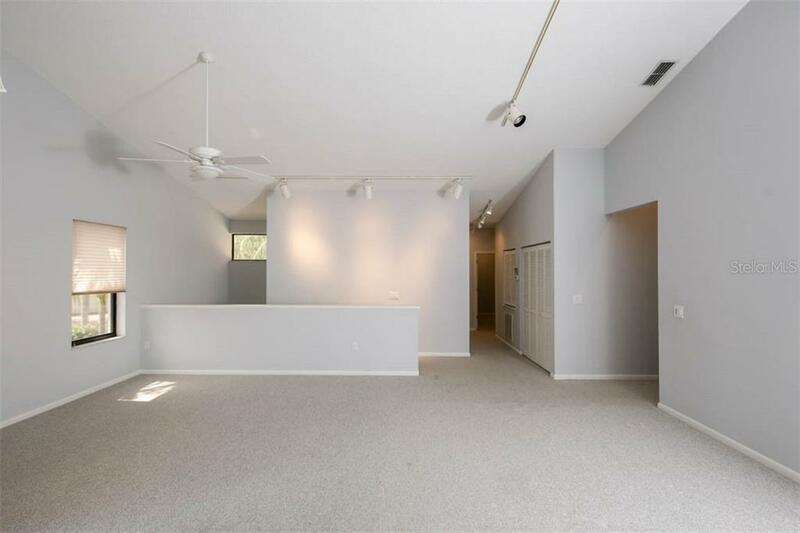 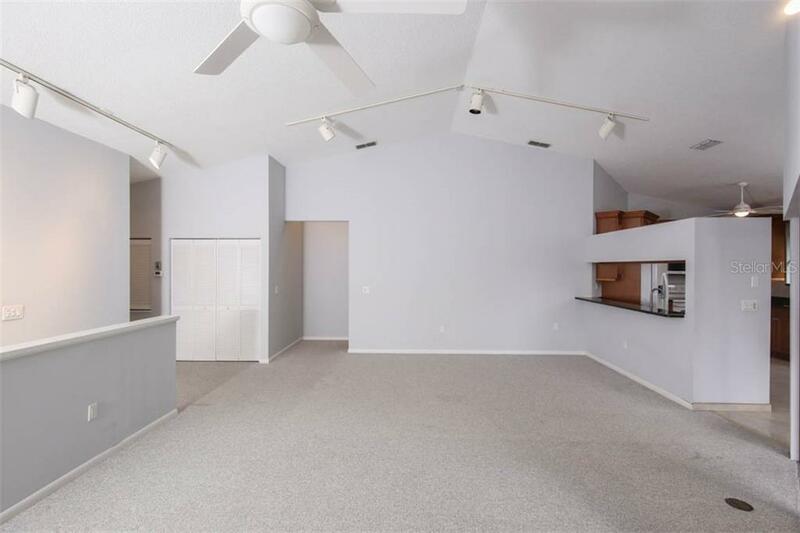 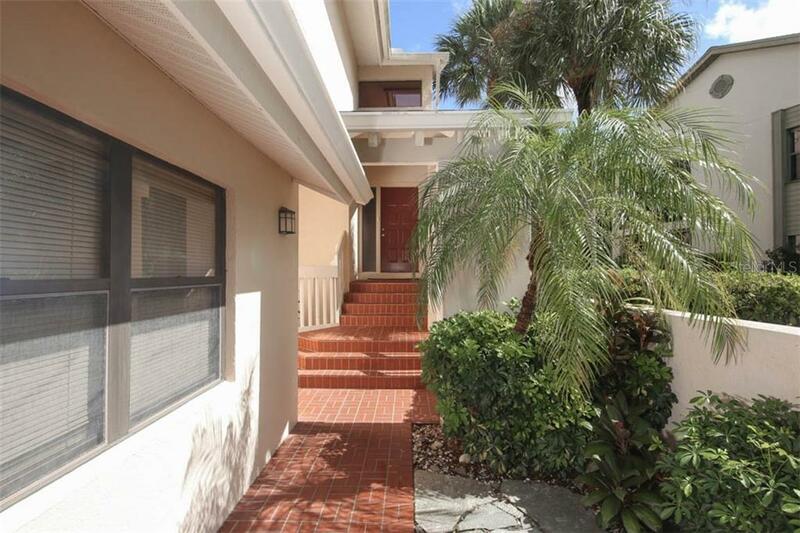 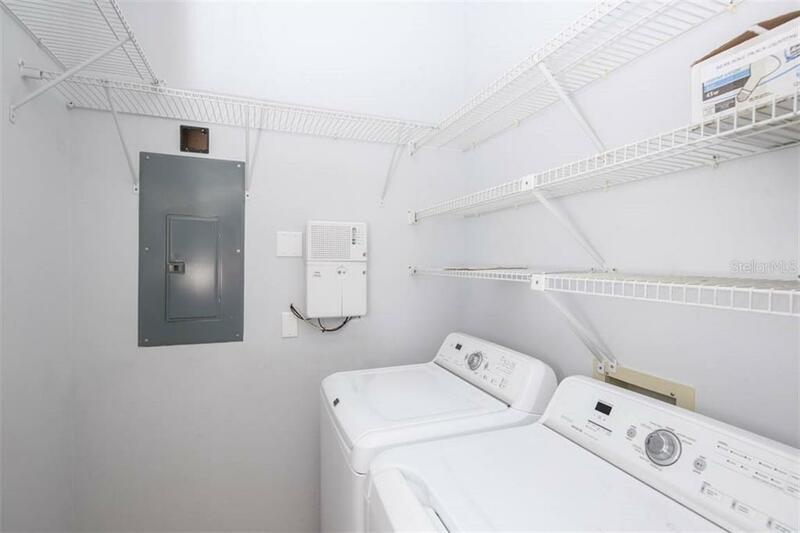 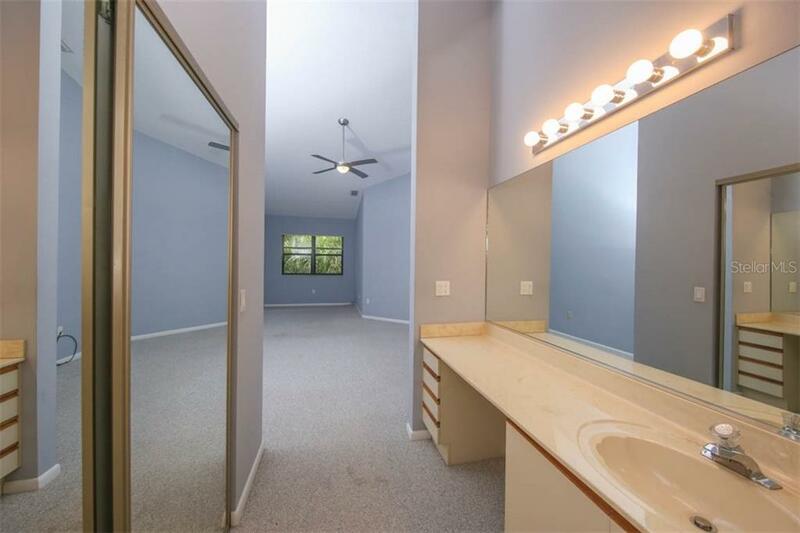 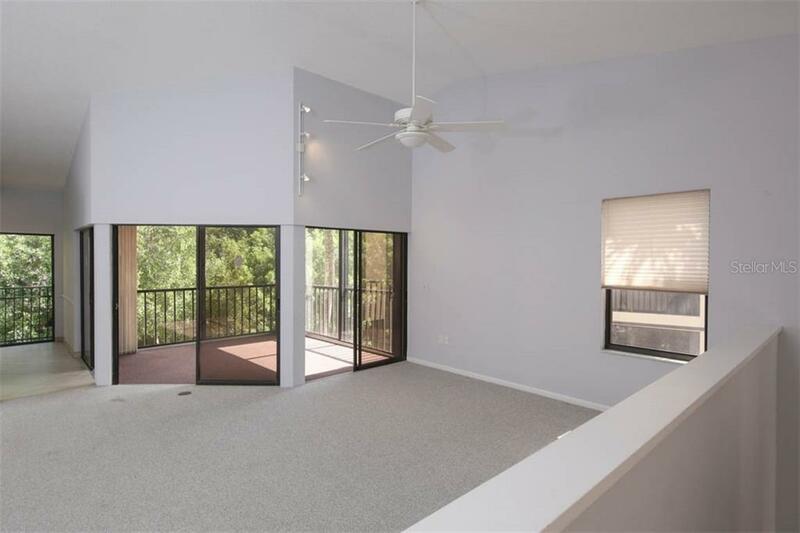 Other features include A/Cd Florida room; back/front split bedrooms; inside utility with washer & dryer; garage parking w/covered access; brick drive and guest parking. 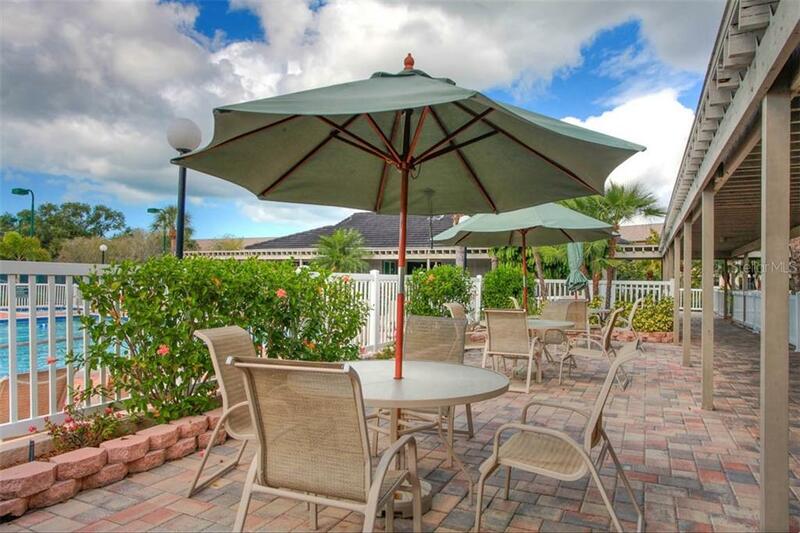 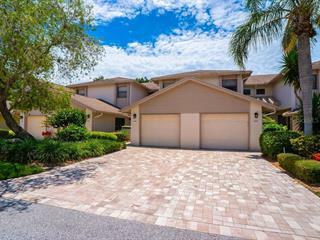 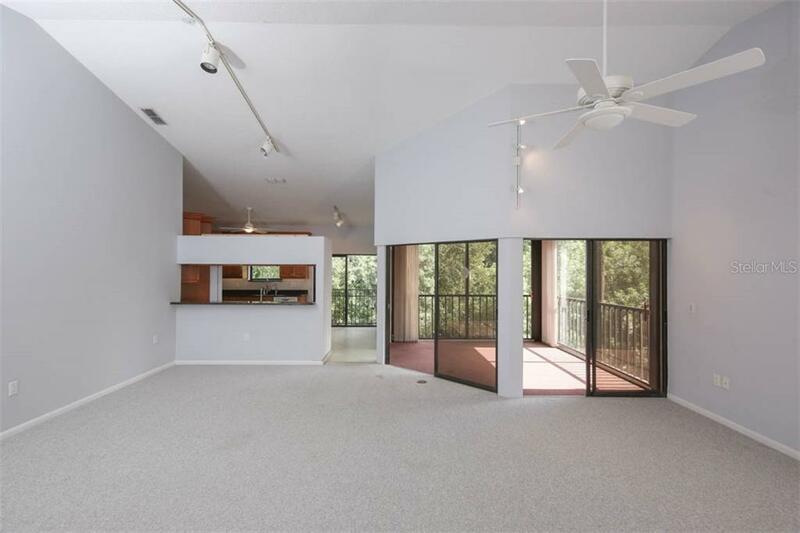 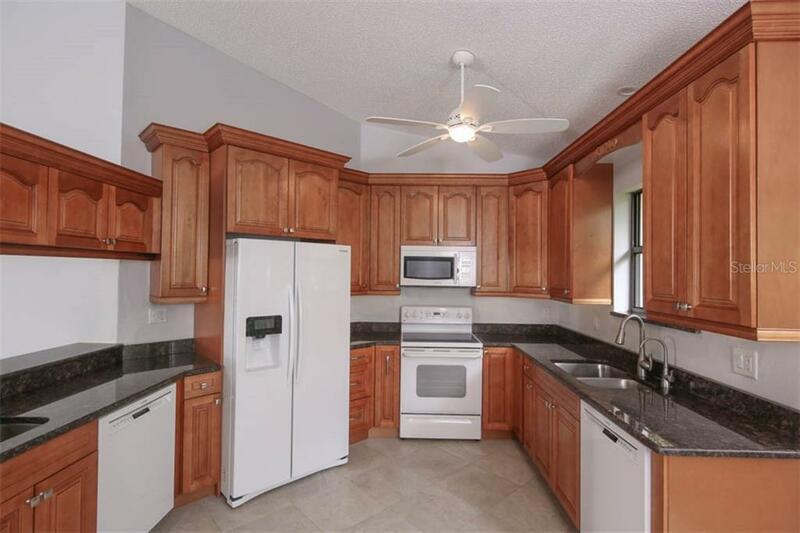 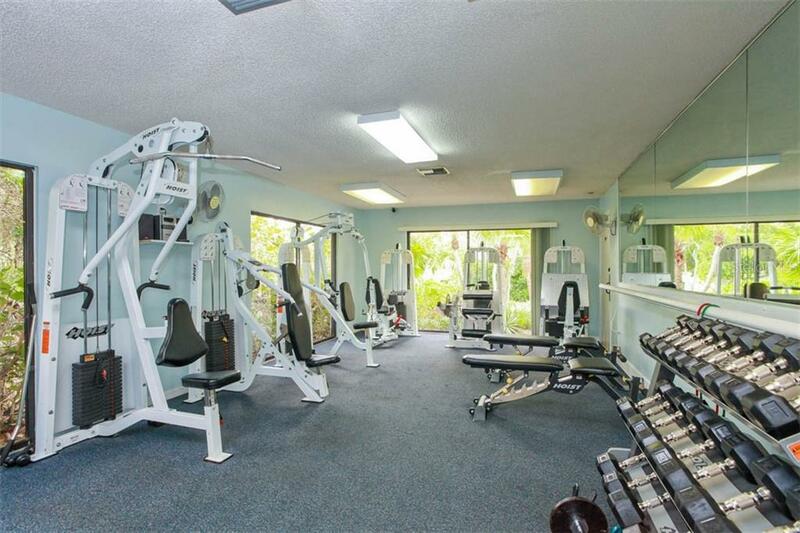 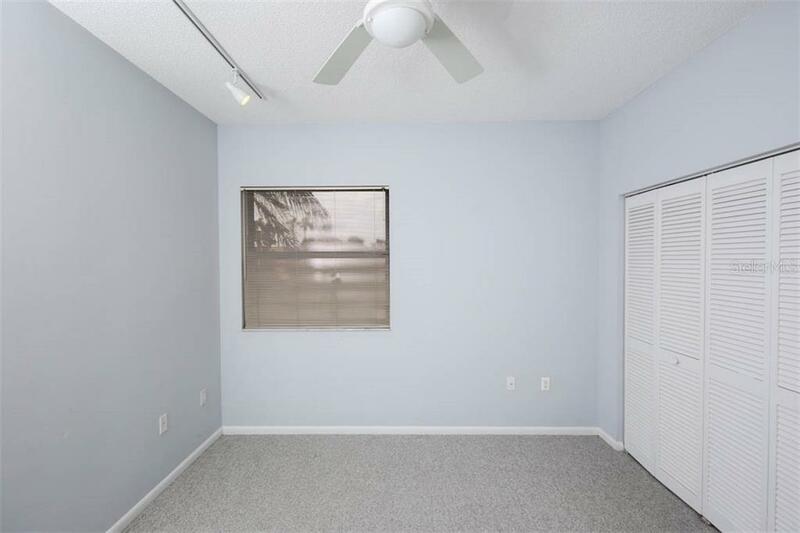 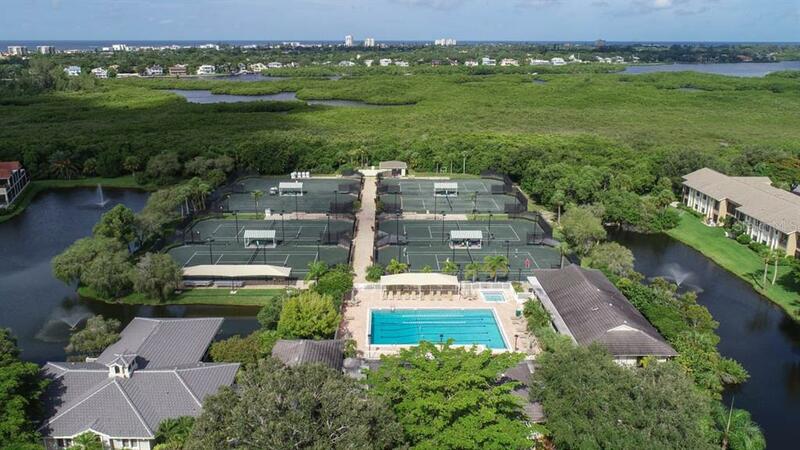 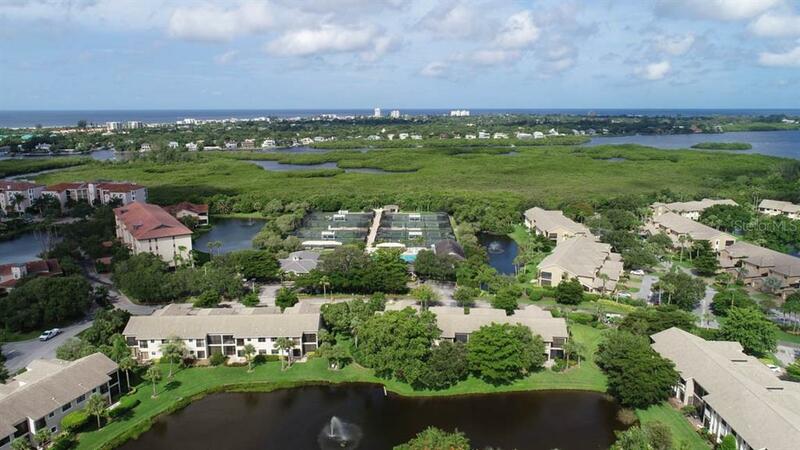 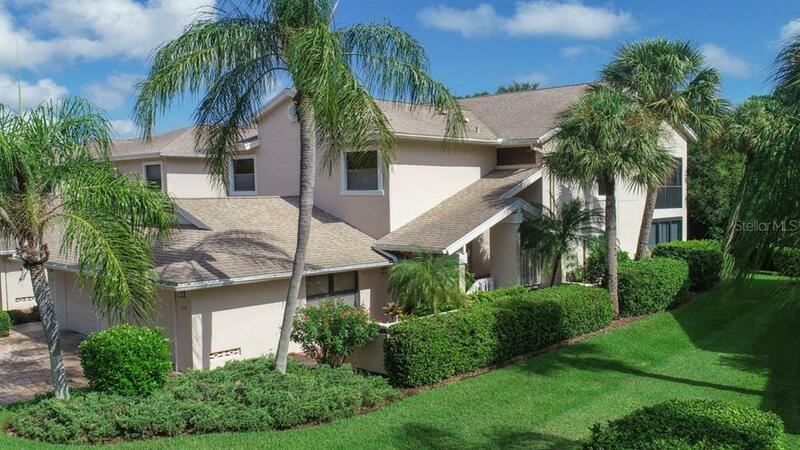 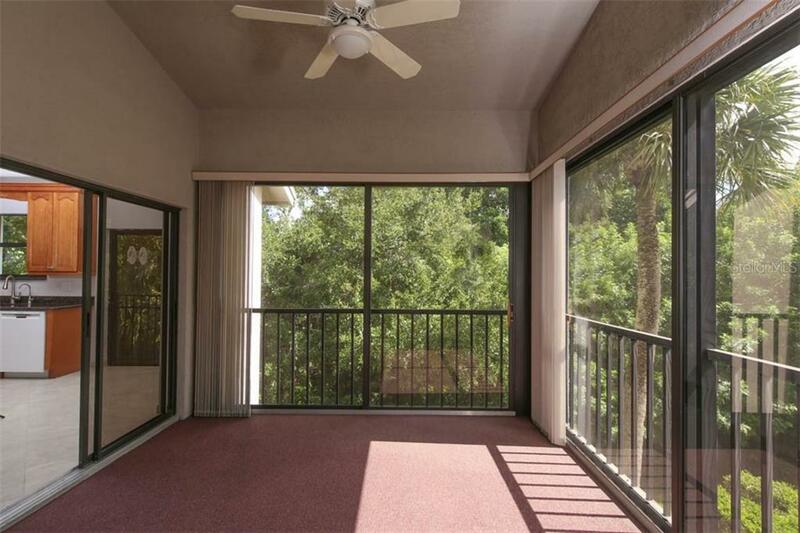 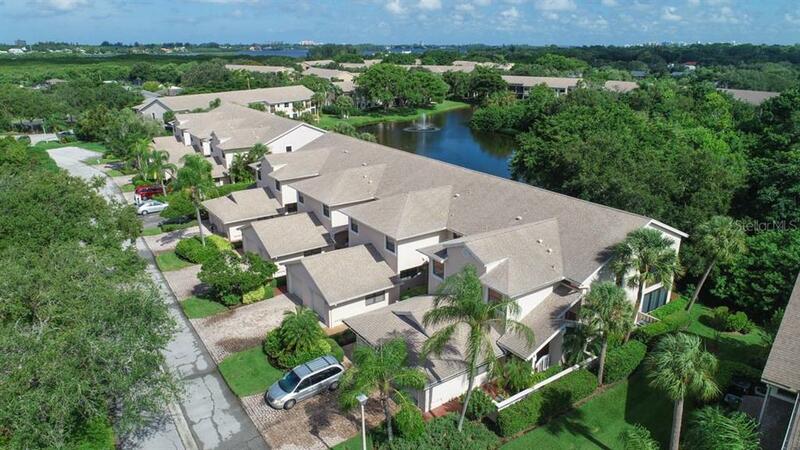 Enjoy a 'Club' lifestyle at the Racquet Club with 8 active tennis courts, sun-inspired pool, social activities, fitness center and boardwalks taking you down to Phillippi Creek. 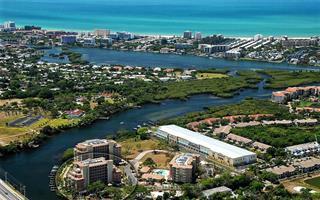 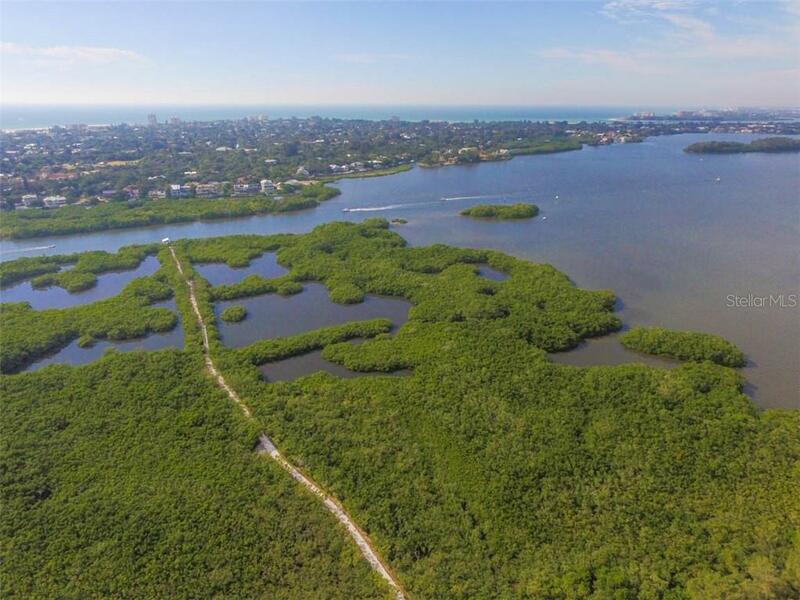 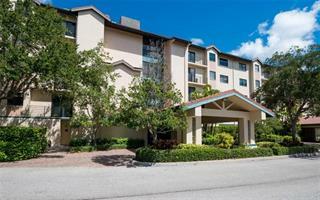 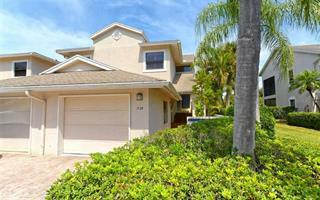 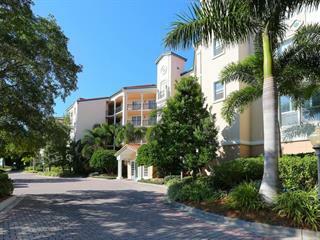 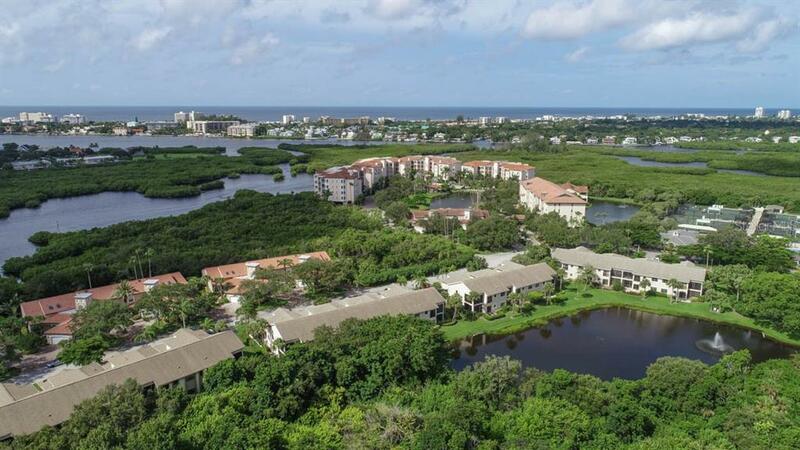 A quick drive to Siesta Key beaches, dining, shopping & more are moments from your front door! 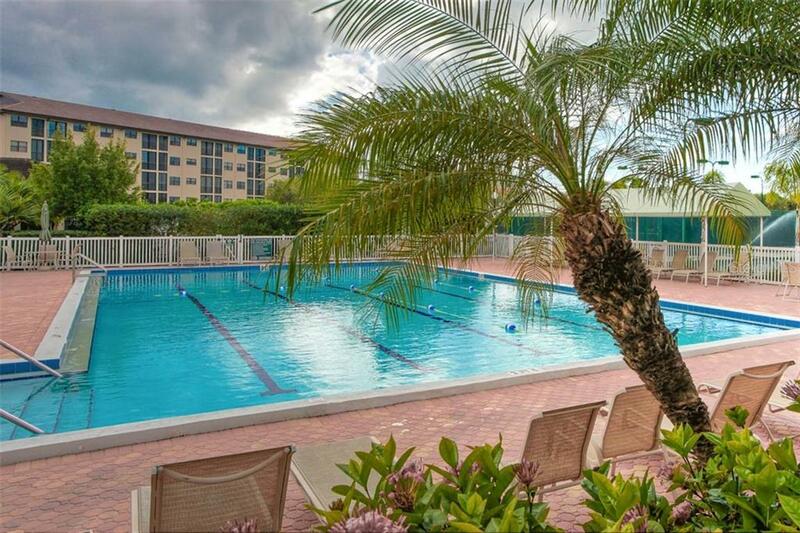 Are you ready to make this your home?